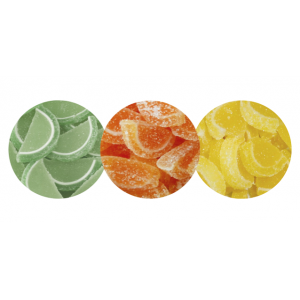 These jelly fruit slices (80g) are prefect for decorating cakes or for adding to your cocktail flavoured cupcake frosting. 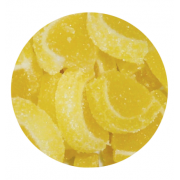 These lemon jelly fruit slices (80g) are prefect for decorating cakes or for adding to your cocktail.. 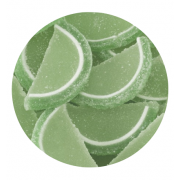 These Lime jelly fruit slices (80g) are prefect for decorating cakes or for adding to your cocktail .. 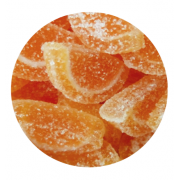 These orange jelly fruit slices (80g) are prefect for decorating cakes or for adding to your cocktai..